Thanks to international tourists, 3,000 Koala trees will be planted this year near Melbourne. 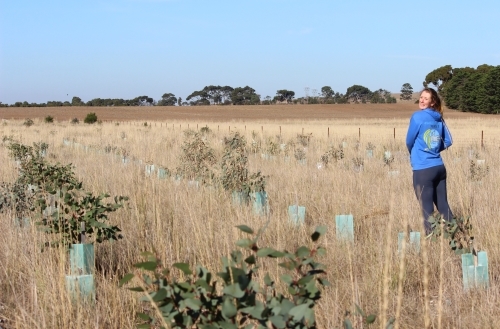 Koala Clancy Foundation – an initiative of Echidna Walkabout - has secured two huge Koala tree planting opportunities around the You Yangs, west of Melbourne. The two projects will increase Koala habitat in the region by 500%, at a time when Koalas need it most. Read about the problems koalas are facing here. “We are already seeing the effects of extreme heat on Koalas – two of our Koalas died due to heat this summer,” she said. Tourists don’t even need to get their hands dirty to get these trees in the ground. The specially-selected Koala trees will be planted by local volunteers, schoolkids and corporations organised by Koala Clancy Foundation. The Koala trees will be planted in rich soil beside rivers, providing the Koalas with top quality feed and cool breezes to buffer them against days of extreme heat. Tourists on Echidna Walkabout’s Great Ocean Road 3 day, Wildlife Journey, Mungo Outback Journey, Koalas & Kangaroos IN THE WILD and Sunset Koalas & Kangaroos tour all support this important project. 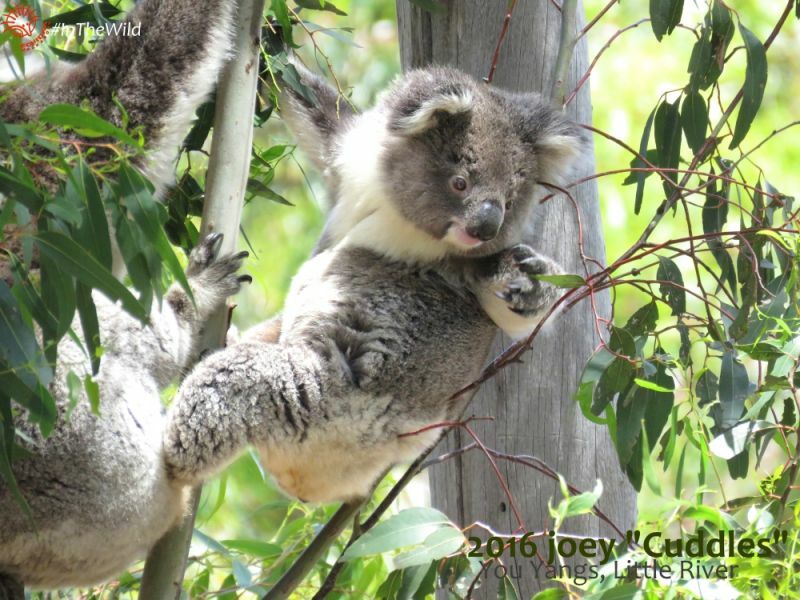 A donation to Koala Clancy Foundation is included in every tour booked – this provides the funding and support for the koala tree planting. Tourists also support the project by removing weeds to help koalas, helping our Wildlife Guides to find koalas, and purchasing the “Koala Clancy of the You Yangs” book. 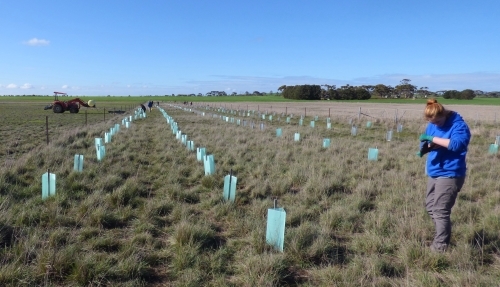 These 3000 trees join 5000 already planted in 2017 & 2018. One day soon, tourists might be visiting koalas in these plantings! Check out the progress below already!